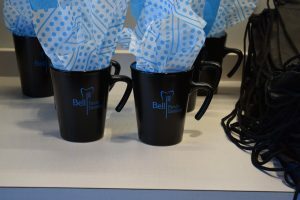 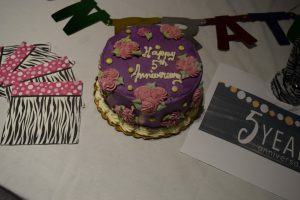 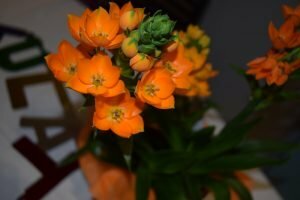 Team members surprised Dr Bell with an anniversary celebration last week. 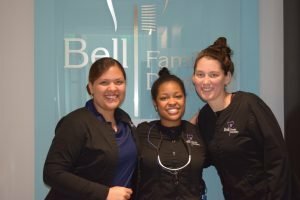 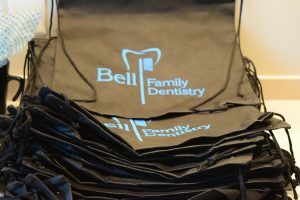 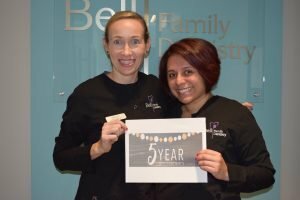 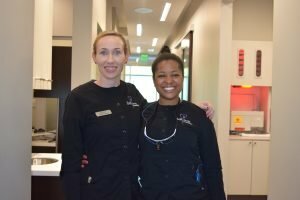 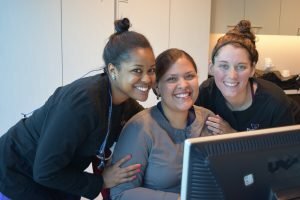 May 2018 marks 5 years since Dr Bell started Bell Family Dentistry! 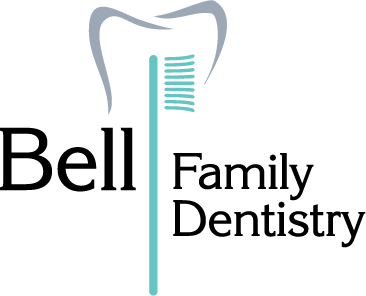 We are thankful for our family of wonderful patients and great staff members.